Nothing compares with the feeling of freedom on a road trip. Do as much or as little as you like and spend quality time with loved ones. 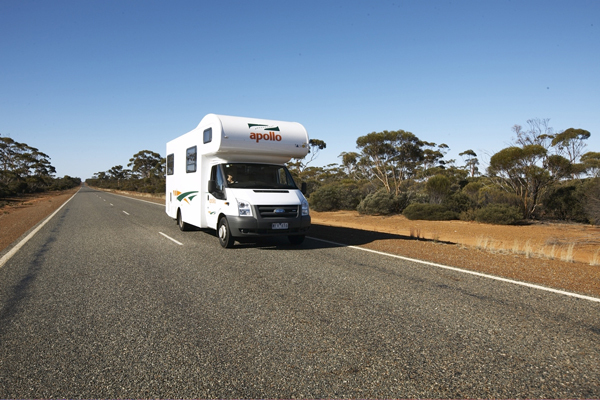 Follow these Tips for a memorable Australian motorhome rental road trip. Pack Your … Read More.. Traditional ways to celebrate Christmas in Australia include embellishing houses with multi-coloured lights, hiding Santa Claus in secret places and savouring larger than life feasts. 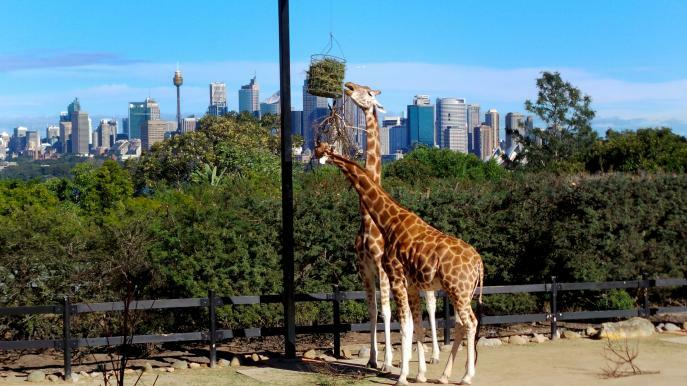 Spend quality time with family or friends and soak up the joyful ambience on a … Read More..
Australia’s iconic attractions are snugly nestled in Sydney. 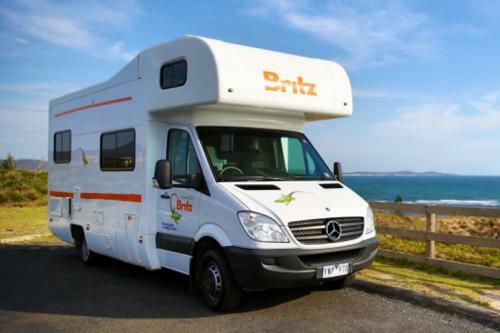 Take a trip around this captivating city and see its splendours with Motorhome Rental Australia. Read More..